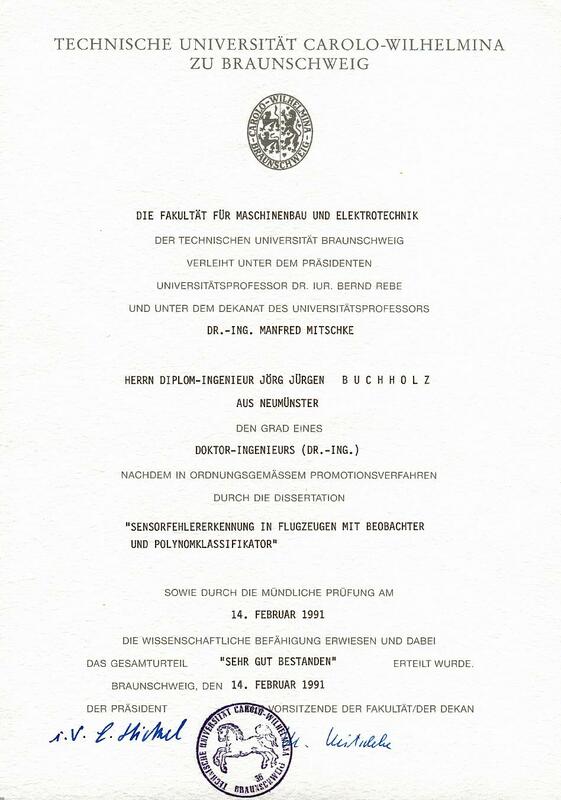 studied automatic control at Technische Universität Braunschweig from 1978 to 1984 and finished his doctoral thesis on Aircraft Sensor Fault Detection with Observer and Polynomial Classifier in the Institute of Flight Guidance and Control of TU Braunschweig in 1990. 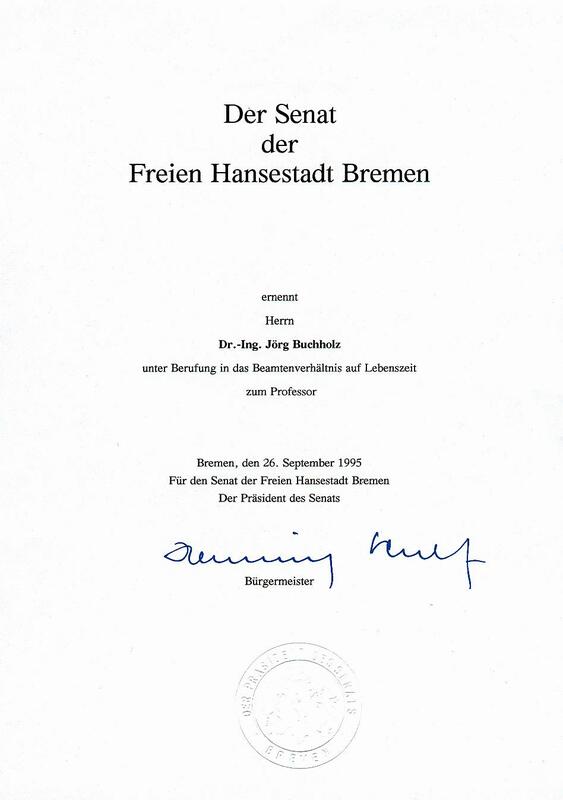 From 1990 to 1995 he worked for the Institute of Flight Systems (Aircraft Branch) of DLR Braunschweig in the field of flight control. 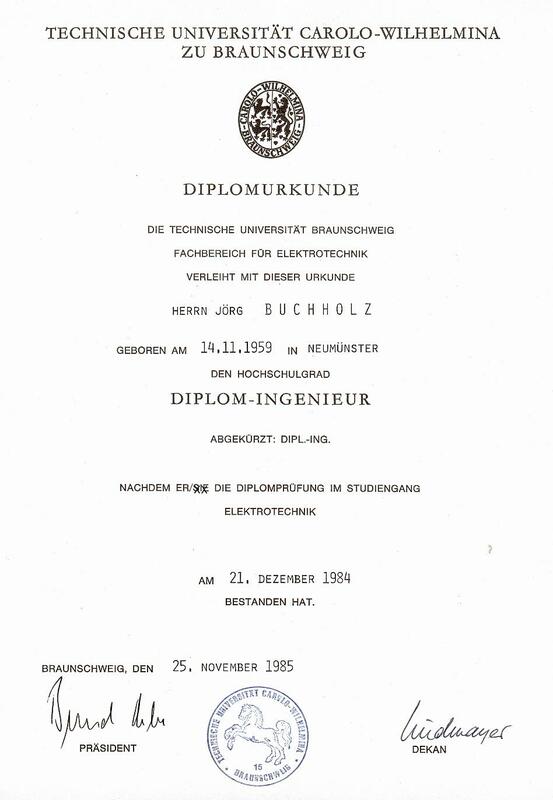 His special interests at DLR have been Flight Control System Reconfiguration via Genetic Algorithms and Evolution Strategies, Actuator Rate Limitations, Aircraft Pilot Couplings, Nonlinear Model Following Control, and Simulation. During a sabbatical at the Department of Mechanical and Aeronautical Engineering, University of California, Davis, USA in 2003, he developed a method for the extraction of a control equivalent turbulence simulation model for helicopters. The research project has been carried out under the US/German Memorandum of Understanding (Helicopter Aeromechanics) between NASA Ames RC and DLR Braunschweig. During a sabbatical at the Department of Mechanical Engineering, University of Canterbury, Christchurch, New Zealand in 2011, he developed a mathematical model of the Martin Jetpack and wrote a real-time Jetpack Simulator (Google Earth API suspended) in the 3-D environment of Google Earth. During a sabbatical at the Department of Mechanical Engineering, University of Auckland, Auckland, New Zealand in 2017, he developed a simulation and animation program of a UAV (Unmanned Aerial Vehicle), that follows and films a skydiver in free flight. Additionally, he wrote the web interface of HSB's time tables.